The Buddha Birthday Festival is a 20-year-old Brisbane tradition, celebrating peace and happiness on Earth. This event invites everyone from all races, religions and backgrounds to enjoy the festivities, and learn more about each other. 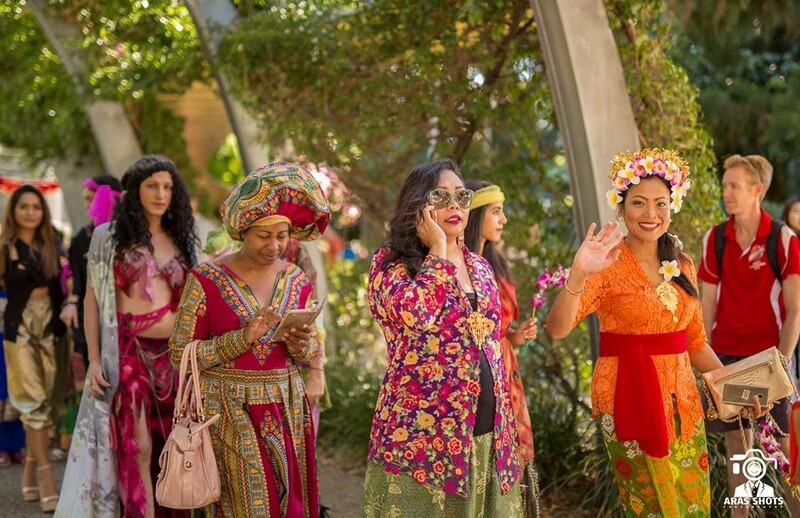 On Sunday, 30th April, Southbank Parklands was lit up not only by its signature red lanterns, but also by a fashion parade, seeing models of all ethnicities coloring the streets with each of their traditional attire. 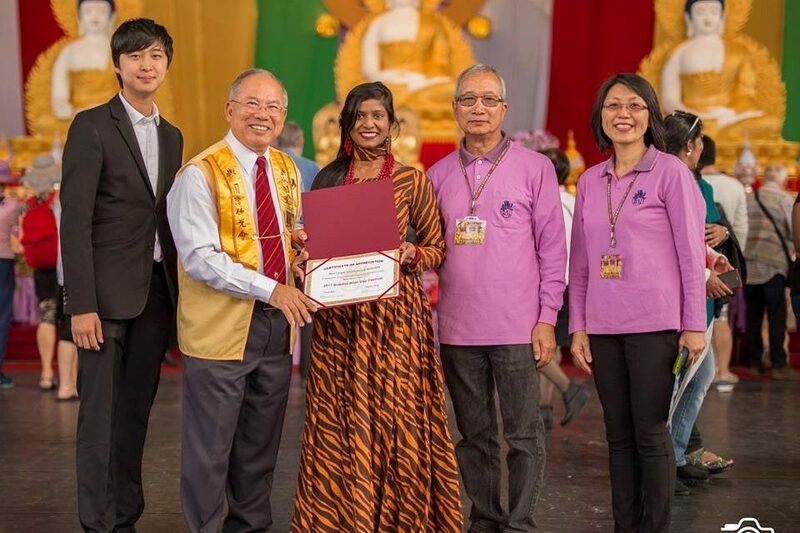 Led by the Red Carpet Functions, this was the second time since 2016 that their multicultural fashion parade was featured in the Buddha Birthday Festival. The Red Carpet Functions is an organization that strives to bring Brisbane’s many cultures together through their common love of fashion, giving people of all backgrounds a chance and platform to proudly display their unique heritages. With models representing over 30 different countries, the parade showcased the beauty and intricacies in each of the outfits present, allowing spectators to appreciate the similarities and differences among the different cultures. 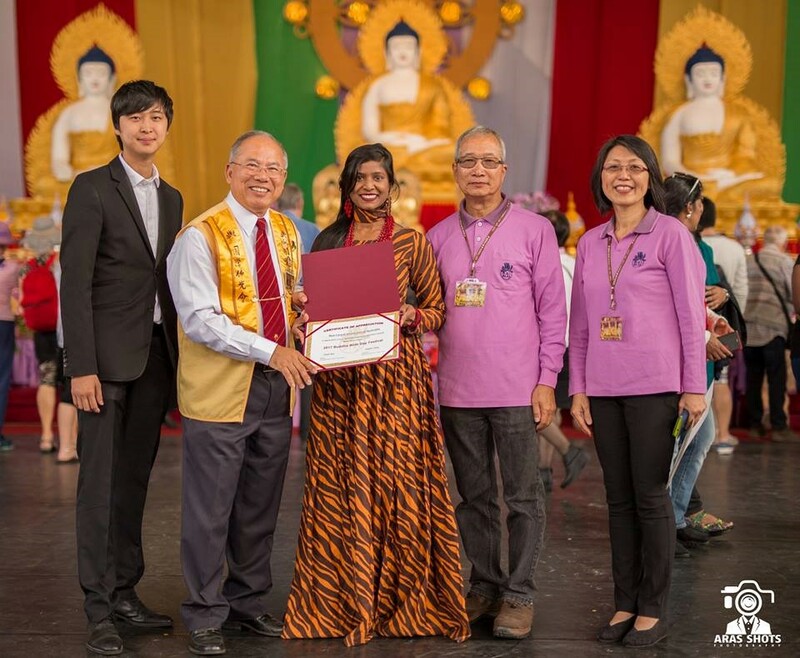 In 2016, the fashion parade had been a big hit at the Buddha Birthday Festival, and this year it garnered equally positive response, as it helped achieve the purpose of the event: harmony within the community. In the spirit of harmony, the songs “We are Australian” and “I still call Australia home” were performed, a true display of solidarity among the ethnicities present that day. This is one of the many fashion shows the Red Carpet Functions has arranged since its conception in 2015, and the organization has successfully brought together different cultural circles in appreciation of their diverse customs and beliefs. One of the biggest events staged by the group was their Multicultural Fashion Show, an annual event that had commenced in 2015. 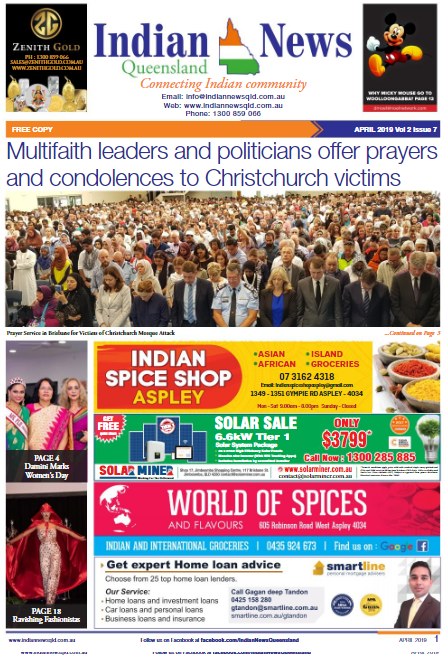 The past two years’ shows were fully sold out, in support of the group’s positive message of cultural unity, and its second run of success in 2016 granted it the title of award winning fashion show by the Courier Mail. This year the Red Carpet Functions is planning its third Multicultural Fashion Show, and its promised to be bigger and better than ever.